Concentrating on tenant representation and corporate services, Mr. Murphy works with some of America's largest companies and has successfully closed over 120 transactions within the past two years valued in excess of $100 million. He is a selected member of Cushman & Wakefield's national Clean Energy and Technology specialty practice group. He assists his energy-related clients by leveraging many years of experience successfully negotiating real estate transactions unique to natural gas E&P and service related companies throughout the United States . 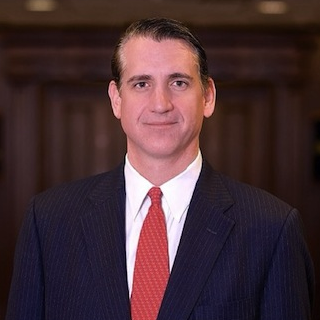 Mr. Murphy represents such national clients as Chesapeake Energy, National Oilwell Varco, Apache Corporation, Marathon Oil, Bank of New York, The Hartford, AT&T, GE Capital, LexisNexis and Xerox as well as numerous local and regional companies and law firms. Currently, he serves as a board member for the Oklahoma City Bond Advisory Committee, vice-chairman for Oklahoma City's Foreign Trade Zone authority and serves on the board of the Oklahoma City Zoo.